Grasshopper allows you to can keep your existing phone number, or get a local or toll free number. 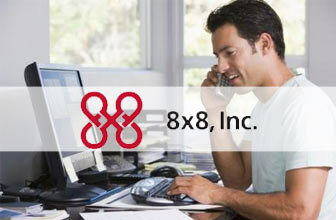 Easily forward calls to your cell phone and run your business from anywhere! 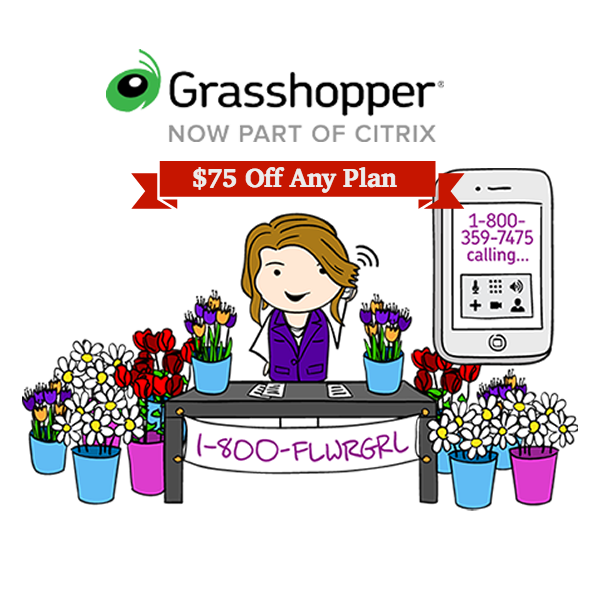 With Grasshopper you can run your small business with the phones you already have! No new investment needed. Forward calls from a toll free or local number of your choice to any existing phone – including your cell phone. With Grasshopper it's simple – 1) You pick your business phone number, 2) Record your custom greeting, 3) Add departments and employees, 4) Get calls, voicemails, and faxes anywhere! Grasshopper provides a 30 Day Money Back Guarantee, so you can try them first with no risk.